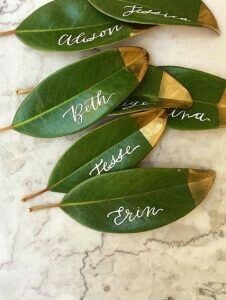 10 best place name ideas for your wedding. 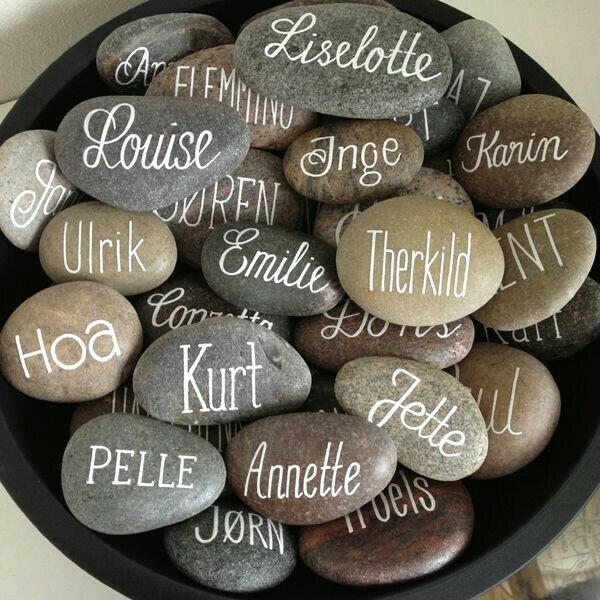 Be creative with the place names for your wedding. Match them with the style or theme you have chosen for the day. 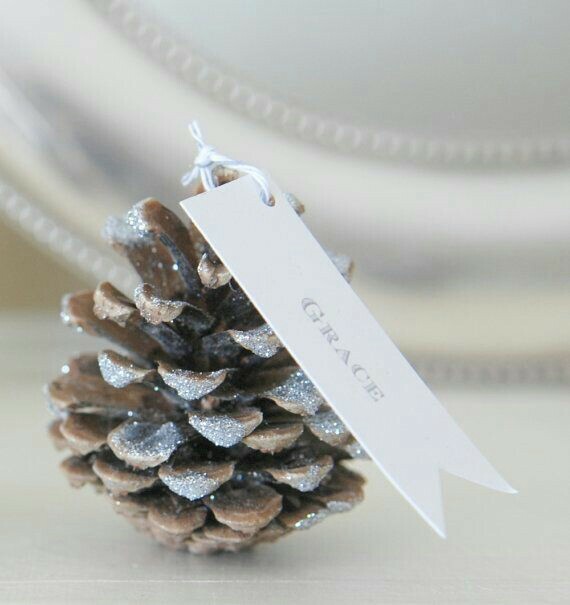 If you’re style is rustic, why not use leaves or pine cones. 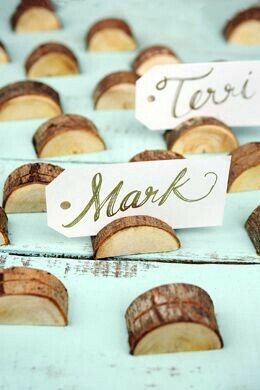 For a vintage wedding, old style keys with name tags look fabulous. Love this cup and saucer. 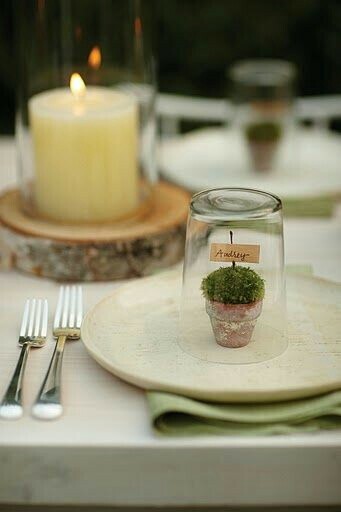 These could double as your wedding favours, just pop a note on the tables to let your guests know to take these home. Here are some more ideas we have put together, enjoy. 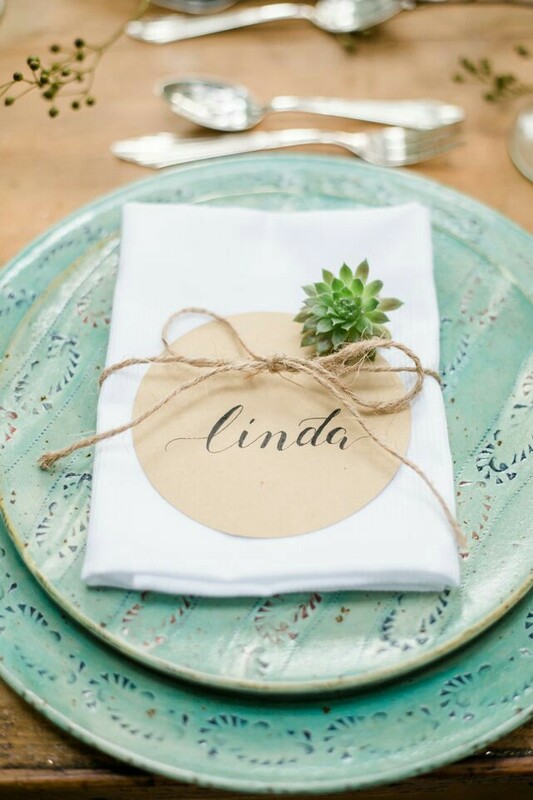 10 Best ways to use old books at your wedding. We spend a lot of time at antique fairs and auctions and the one thing we can not pass up on is old books. We just want to give them all a new home. 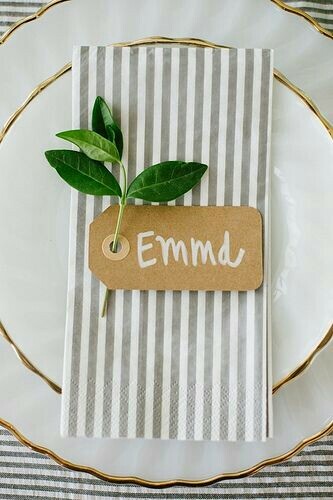 I have put together 10 of our favourite ways to use them as table centre pieces for your wedding, enjoy. 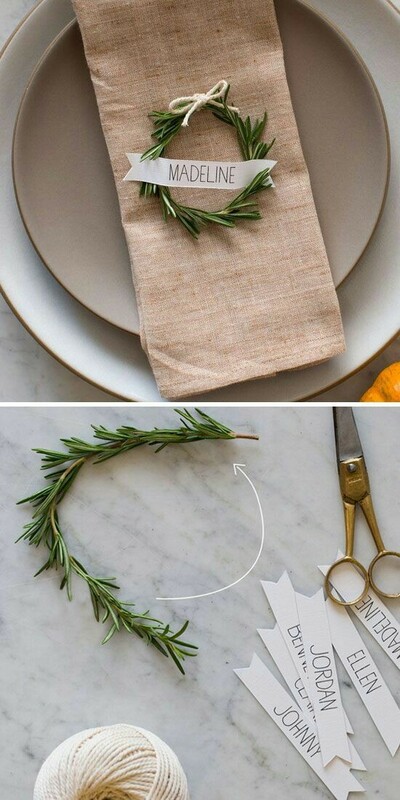 Some images via pinterest.